Reduce the pain and hassle of blood glucose testing. 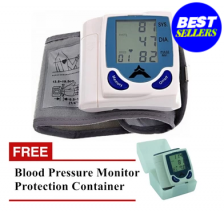 Just 1-Click to prime and prick. 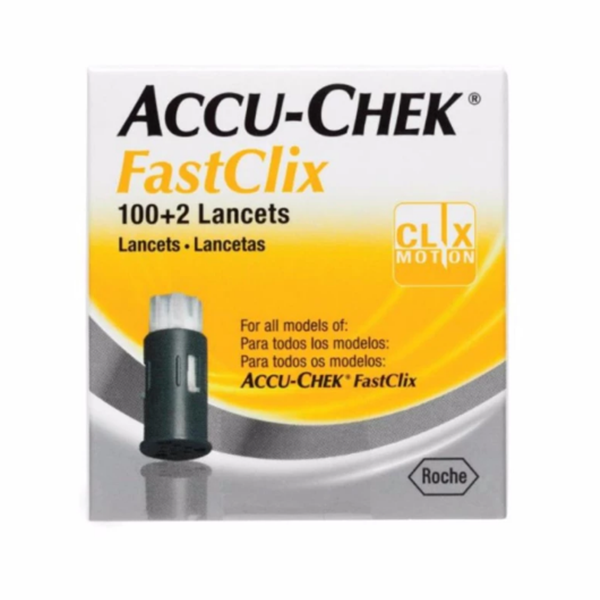 Accu-Chek® FastClix - the world's first 1-Click finger pricker with a drum. Unique: 6 lancets in a drum, no single lancets to see or toucH.